The feisty headline in this bold print ad packed a punch by challenging the knowledge of well-educated attorneys—and successfully achieved its awareness objective not only by commanding the attention of the target audience, but also by eliciting an emotional response. 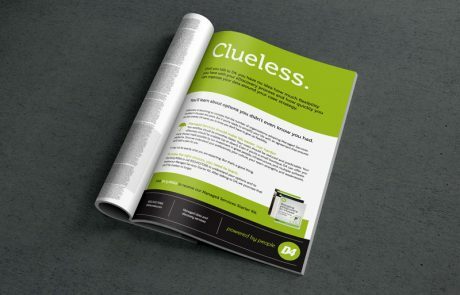 This ad was designed to elevate awareness of the D4 brand and its Managed Services offering among decision makers within law firms and corporate legal departments. The agency called upon extensive target audience research to hone its understanding of the personal and professional attitudes and hot buttons of attorneys and litigation support managers. 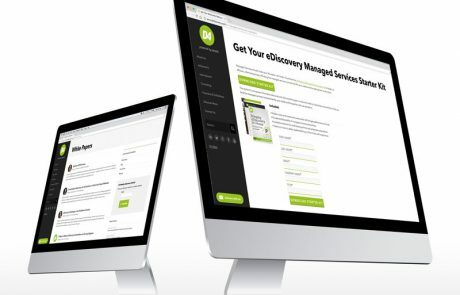 This strategy inspired a concept that successfully raised awareness for D4 by stopping lawyers in their tracks. 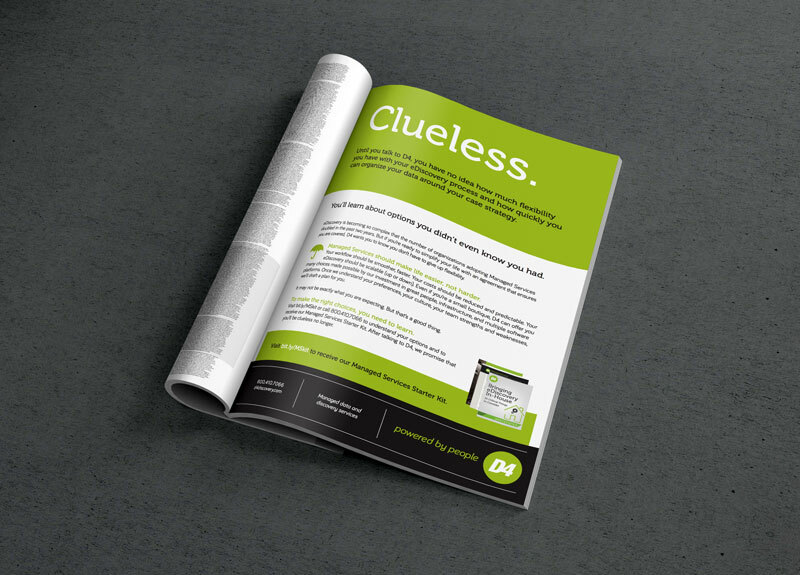 The “Clueless” concept undermines what attorneys/litigation support managers value most—their education, knowledge, and understanding of the legal industry and how it works. The implication of naiveté was designed to gently offend—a strategy that would command the audience to notice D4 and think about “options [he or she] didn’t even know [they] had.” The cheeky headline was further supported by thought-provoking copy intended to guide and enlighten, with the emphasis on learning how to make the right choices. The ad layout was clean and uncluttered, and presented one clear, undistracted message. 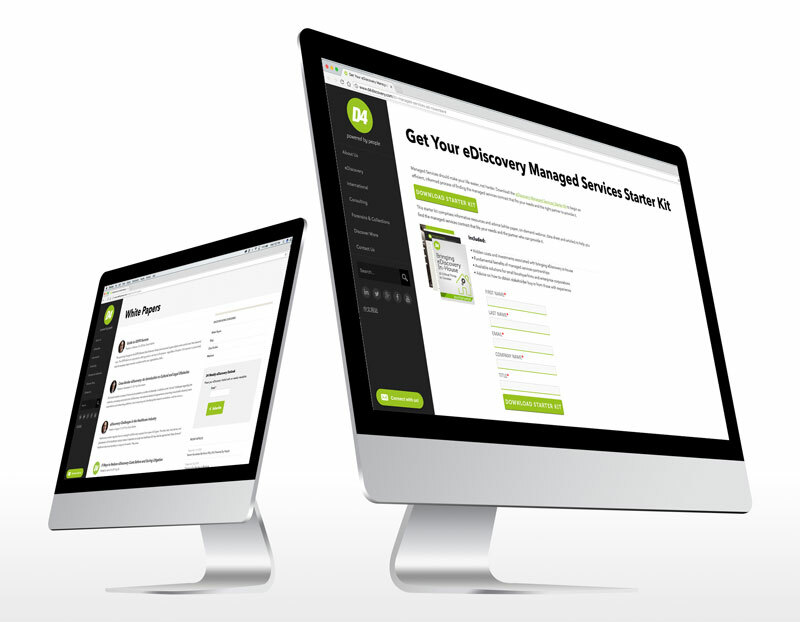 The ad was supported by a custom landing page with a Managed Services Starter Kit offer.